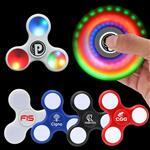 Our Themed Fidget Spinners by PromoSpinner will add fun and excitement to the upcoming holidays/events! 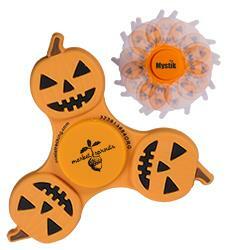 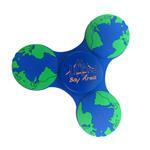 Our spinner will be a treat as it is CPSIA Compliant and is toy tested! 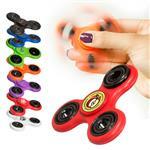 Have fun at your upcoming themed events as your spinner has an approximate rotation time of 1 minute! 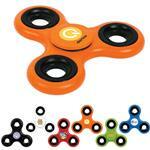 Box Dimensions: 10.00" x 12.00" x 10.00"